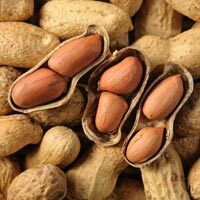 Situated in Gujarat, India, we are counted as one of the largest and prominent suppliers, manufacturers and exporters of Shelled Peanuts . 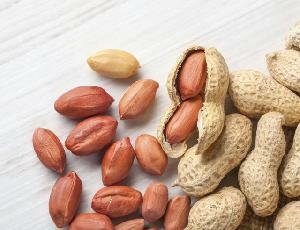 Our Shelled Peanuts are widely appreciated for its good quality, high nutritional value and freshness. Besides, we also provide standard packaging of the products to avoid any damages. Moreover, we are popular and widely known for taking bulk orders and making timely deliveries. The team of quality auditors, that we have, strictly checks the entire production process for ensuring zero defects at buyer's end. If you are looking for purchasing qualitative and cost efficient Shelled Peanuts , contact us today! 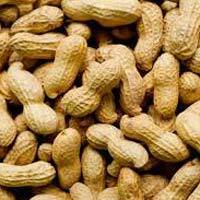 We are a reckoned exporter of shelled peanuts, known for their cruniches and richness in proteins, at a very minimal price. 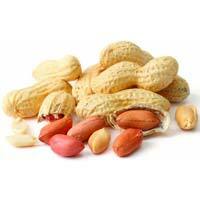 Our company is a renowned Exporter and Supplier of Shelled Peanuts from Surat, Gujarat. 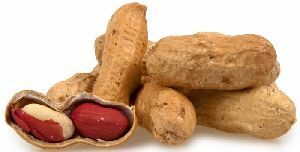 The Peanut Shell procured by us is from only well-known vendors that cultivate and process it hygienically. We package the peanuts in moisture-less packing for to ensure it retains it nutrients and has a longer shelf life. 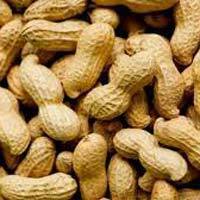 We are proficient in addressing bulk demands of Peanut Shell by our customers and fulfilling them timely.